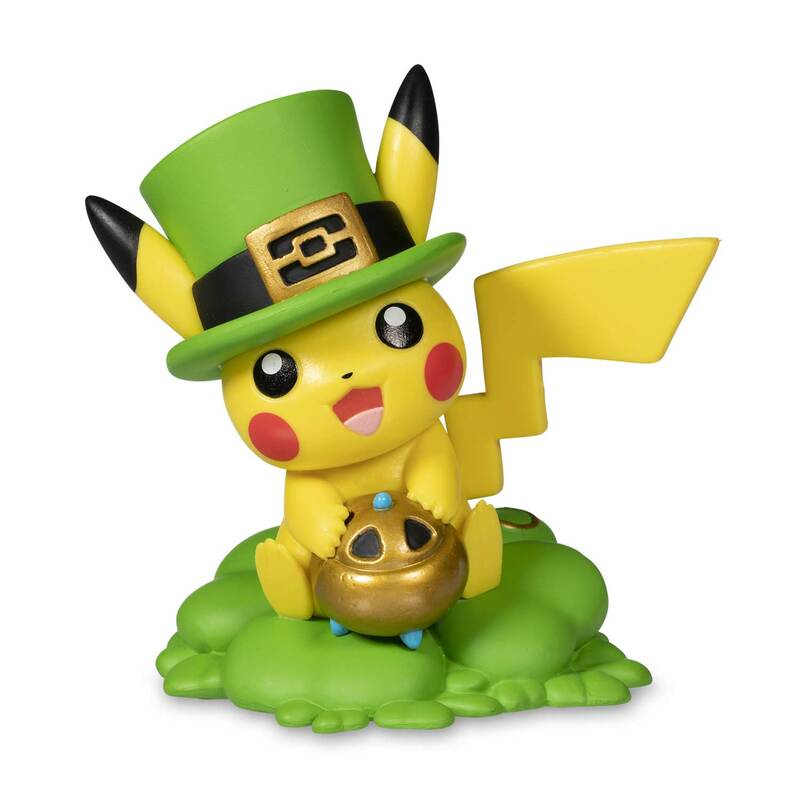 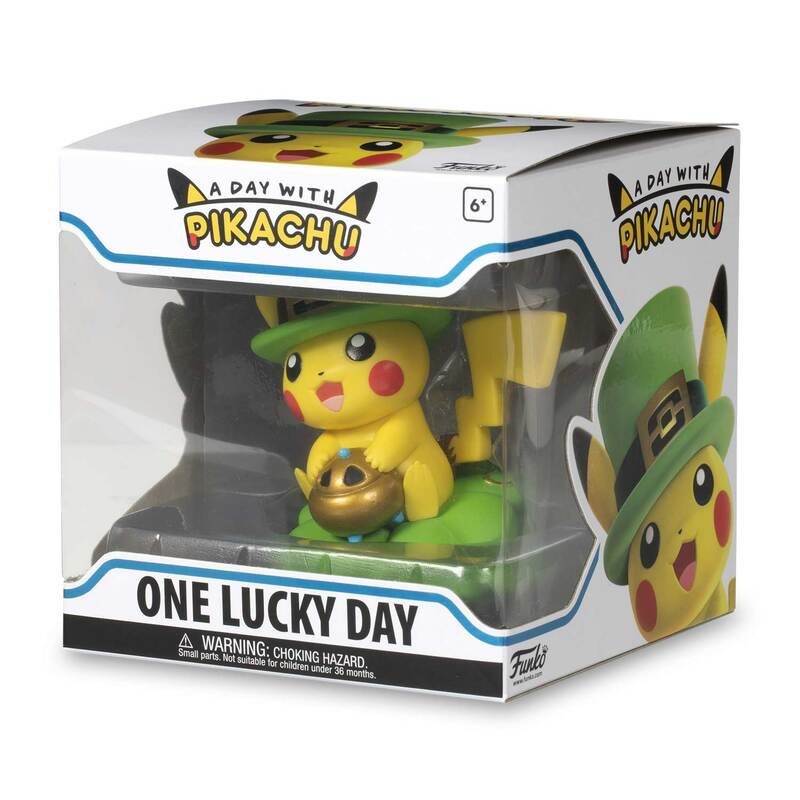 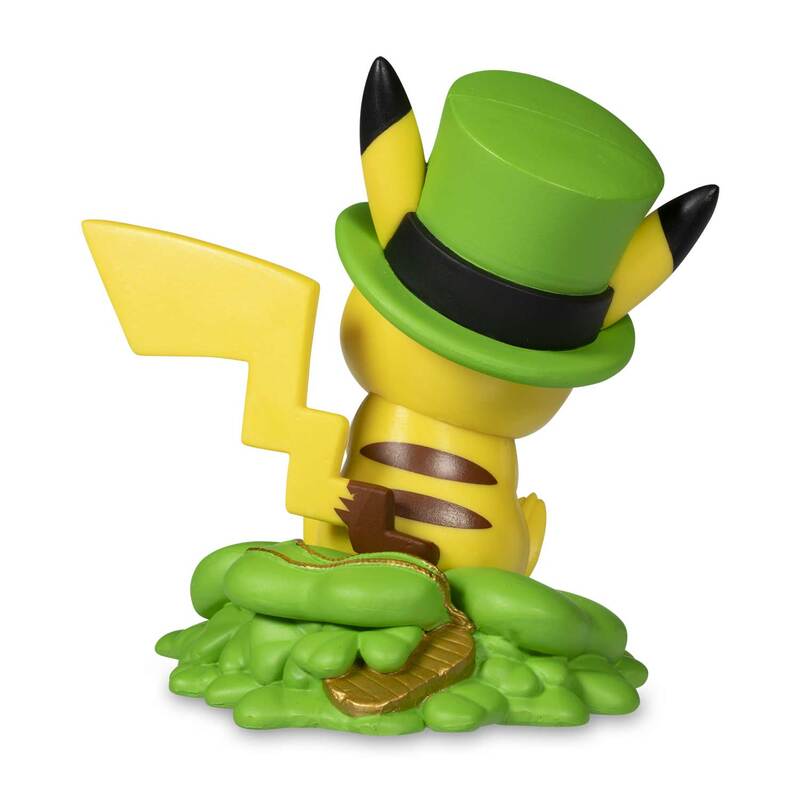 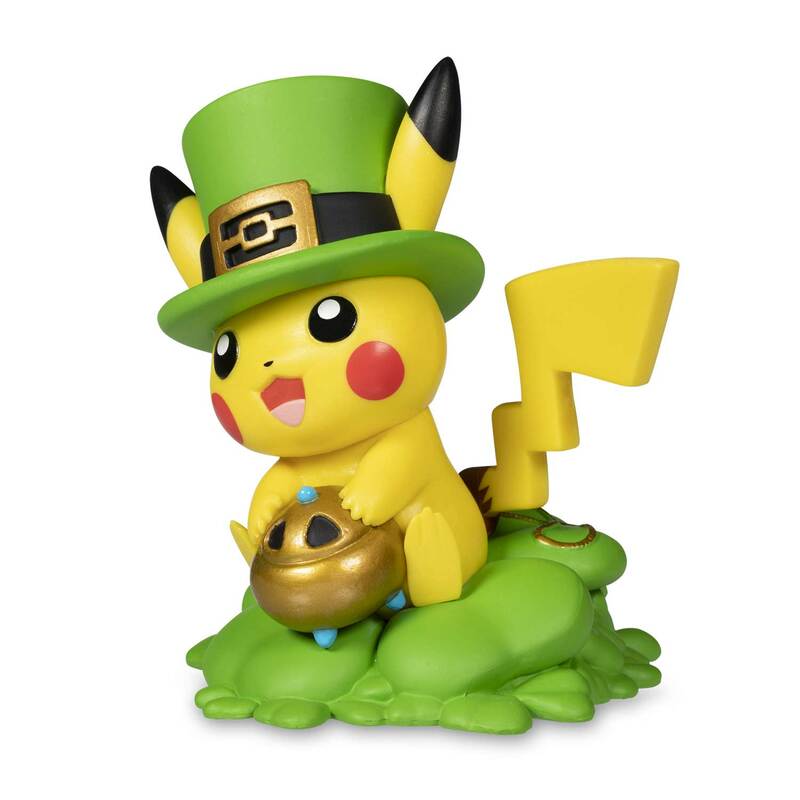 Will a Lucky Day Pikachu bring a bit of luck to your desk or home? 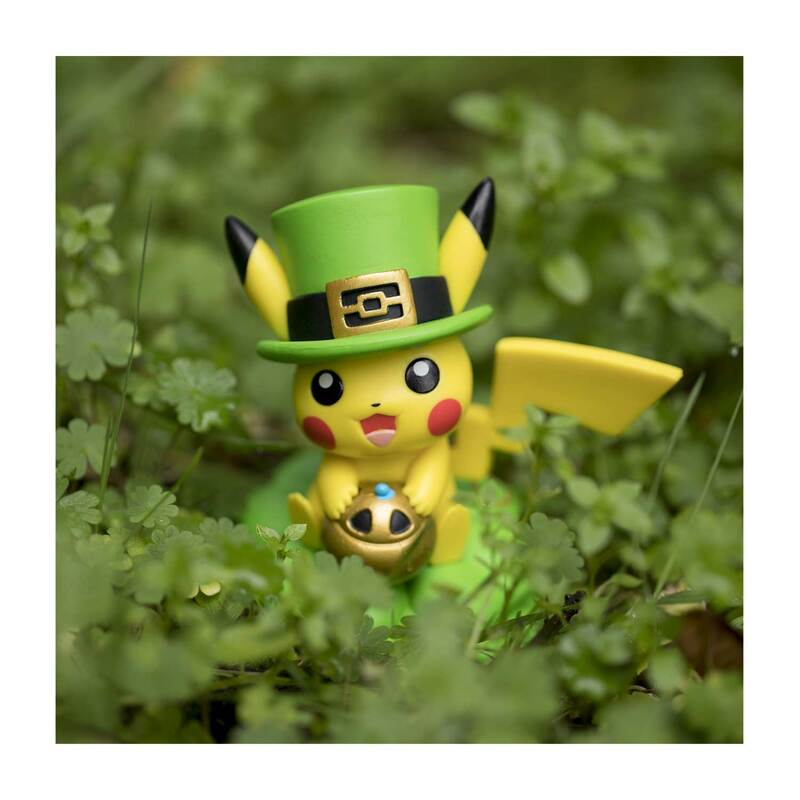 Each month, join Pikachu as it explores a year's worth of adventures! 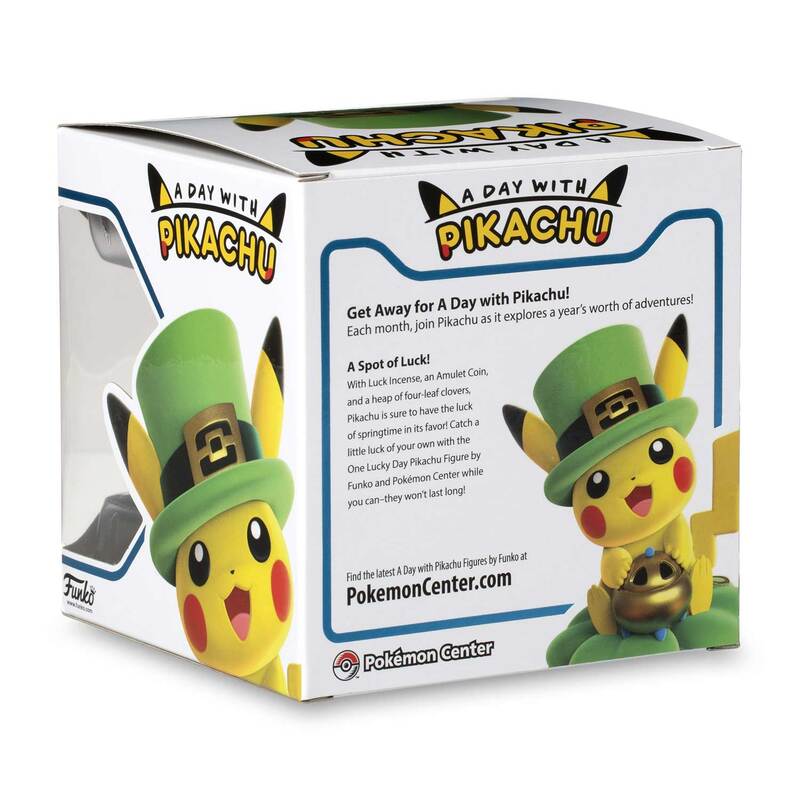 Each figure is packaged in a box designed to protect the contents during shipping. 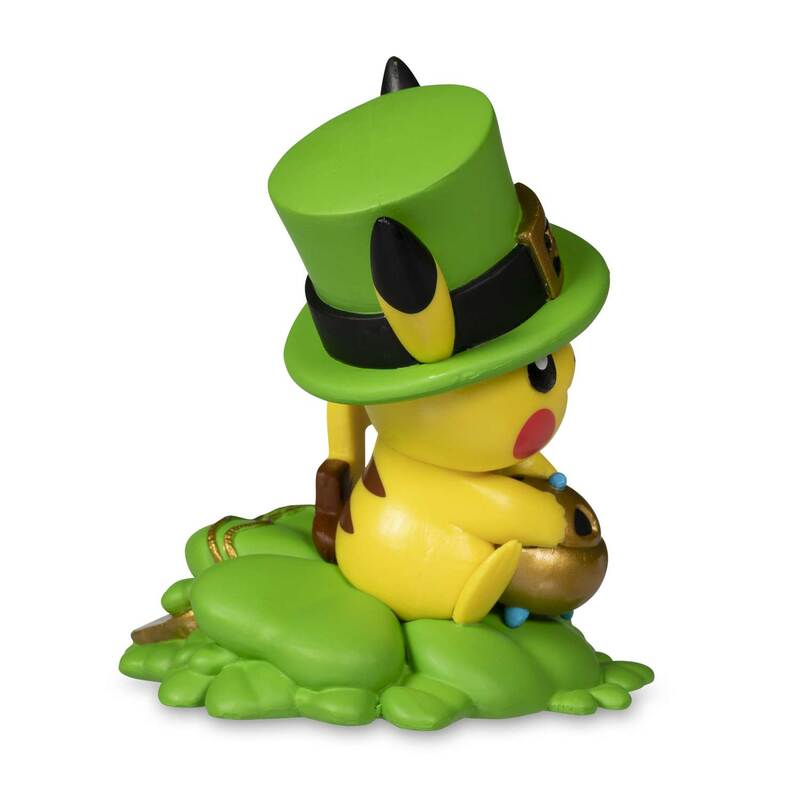 As a result, some wear and tear is normal.